Day one of 2013 IBSF World Under-21 Snooker Championship at Beijing, China remained in the name of host country players those showered big breaks in almost every match they played during the day. 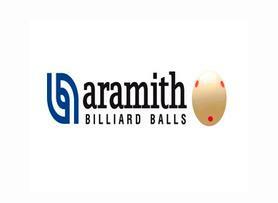 Out of total ten century breaks of the day, six Were from Chinese players. The day stared with a century break from Zhu Yinghui from China who cleared the table scoring 127 in the opening frame of his match against Ivan Fionin from Russia and successfully registered 4-Nil win. 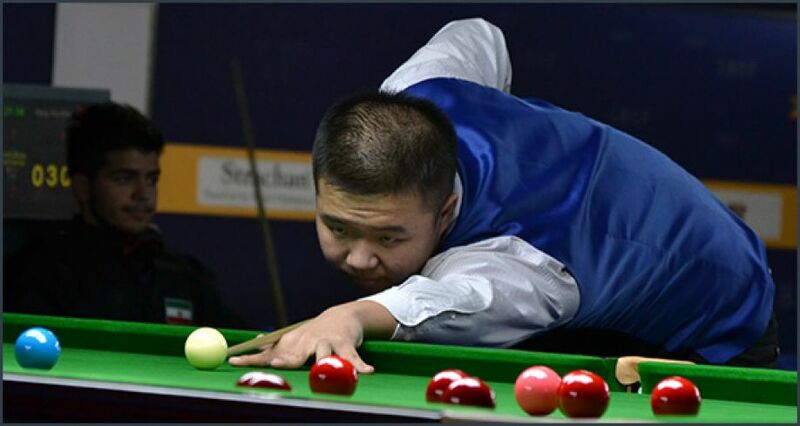 In another match, Wang Yuchen of China also scored two consecutive century breaks of 111 and 109 in second & third frames while playing against Abdelrhman Abdelnabi from Libya. High break of the day was set by Zhang Yong, China who made 134-clearance against Kheng Hui Daric Sim of Singapore. However highest break of the competition could have been set by Pakistan's Hamza Akbar today but he missed the maximum 147. In the evening session match, he missed simple brown in pocket No.6 after making 125. Though he cleared all 15 reds from the bunch very precisely and potted difficult yellow & green but failed to give a perfect finish. The other players those produced century breaks on day one were Michal Zielinski, Poland (106), Lin Shuai, China (128), Fang Xiongman, China (111), Jamie Clarke, Wales (113) and Jake Nicholson, England (106). Last match of the day was between Aekravee Angkam of Thailand and India's Malkeet Singh. The match went till the decider frame and ended at 2330 hours China time in favour of Aekravee 4-3.